Plants and animals hold medicinal, agricultural, ecological, commercial and aesthetic/recreational value. Endangered species must be protected and saved so that future generations can experience their presence and value. 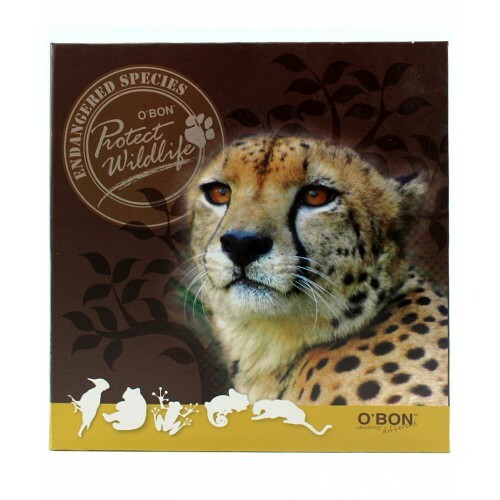 O’BON releases the Endangered Species in hope to create awareness among the kids. 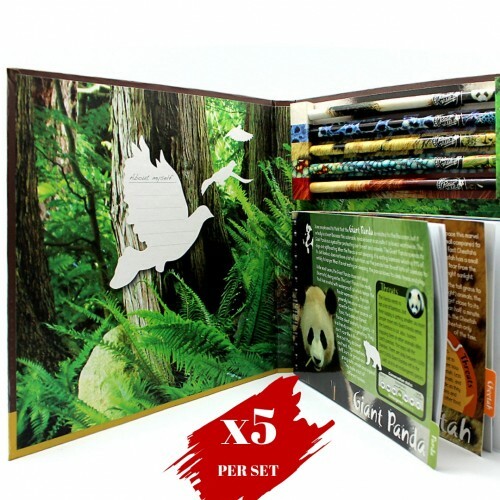 A hard case book consists of five 2B pencils and a small notebook for writing and doodling are created. Apart from being practical, kids are able to learn and appreciate the five animals featured at the colourful page dividers.